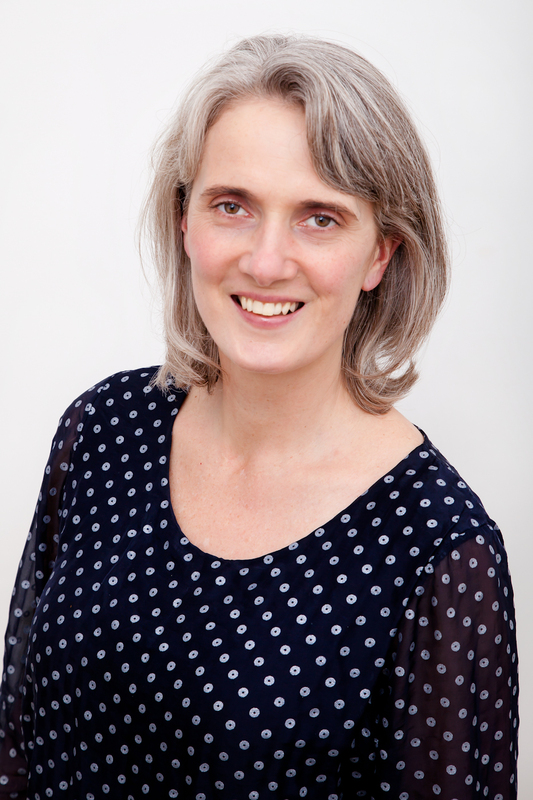 I’m a reflexologist specialising in fertility, pregnancy, post-natal and women’s health in general. I attended my first maternity reflexology course in 2003 and this sparked my interest in the whole pregnancy cycle, from pre-conception health, right through pregnancy and into the post-natal period. This led to further CPD courses in pregnancy and fertility reflexology, and I’m now committed to expanding my knowledge and experience in this field. I regularly attend lecture days and master classes with the Association of Reproductive Reflexologists, of which I’m a member. I am a single mum of two children so understand the juggling act of being a working mum, and the importance of self-care. I had post-natal depression after the birth of my second child, so I’m passionate about supporting women’s mental health, whether they are trying to conceive or during and after pregnancy. My previous career was in sales and marketing, in busy and stressful jobs which started affecting my health, sleeping patterns, energy levels and general outlook on life. I have always been keen on living a healthy lifestyle, preventing illness and maintaining wellness through nutrition, exercise and complementary therapies. Reflexology was particularly helpful to me so in 2001 I decided to do the training for myself and have a change of career. It was the definitely the right thing to do! I’ve been fully self-employed since 2003. I love my work and find it very rewarding to see the positive impact my reflexology treatments have on my clients.